Appearing on this program: Ed Tibbetts, political reporters for the Quad-City Times (Davenport), incoming Senate Majority Leader Bill Dix (R-Shell Rock) and Iowa House Speaker Linda Upmeyer (R-Clear Lake). Iowa Gov. 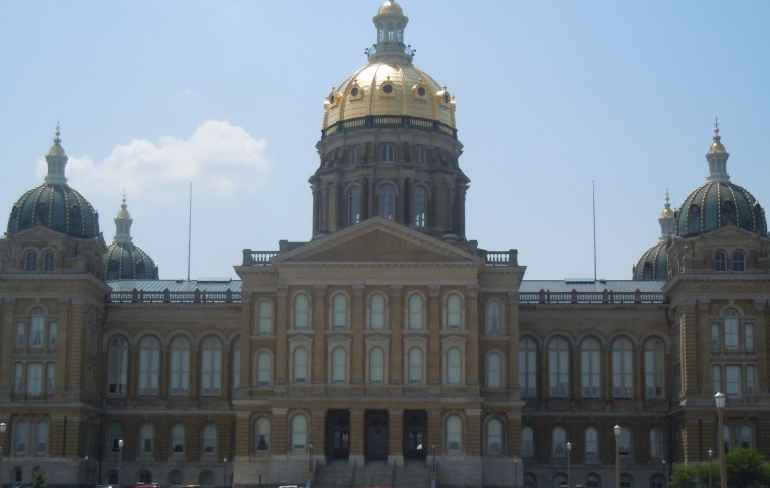 Terry Branstad will step down in 2017 to become the U.S. Ambassador to China after President-elect Donald Trump’s nomination of him to the post is confirmed. This IowaWatch Connection podcast report looks at that career that made Branstad the longest-serving governor in American history.